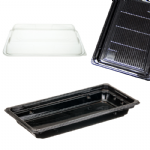 Chip forks, snacks forks, salad packs, sandwich packs and a large selection of disposable snack food packaging. 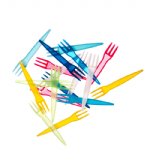 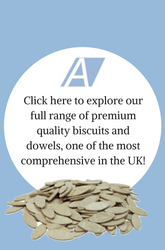 Wooden and plastic chipforks supplied in handy dispenser packs - available in bulk at competitive prices! 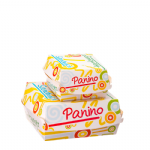 This versatile range of packaging lends itself to both savoury and sweet food snacks. 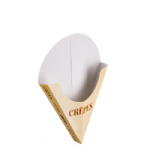 Our recyclable crepe holder, custom printing is available. 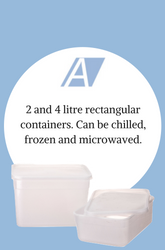 A comprehensive range of sizes are offered in this popular print. 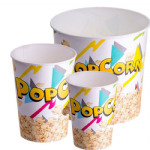 These unusual boxes have a wax coating and are leakproof and sturdy, perfect for convenience foods such as Chips, Noodles and Popcorn. 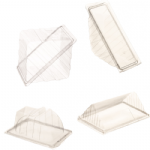 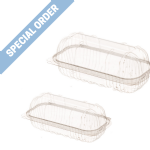 Finely decorated sushi trays with crystal clear OPS lids, for maximum display impact. 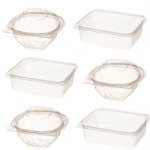 Polypropylene containers that are microwaveable, freezable, leakproof with tamper evident closures. 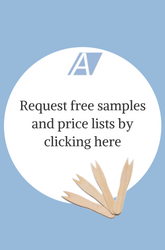 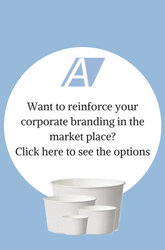 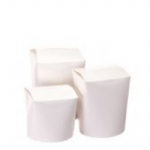 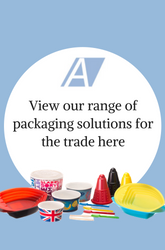 A wide range of food packs, perfect for the catering industry. 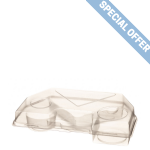 Our recyclable plastic full meal food pack, designed to hold a complete meal. 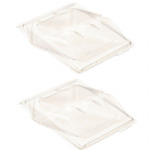 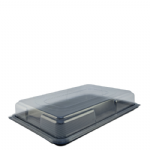 View our range of sandwich and catering platters in various sizes, boxed in sets of black bases and clear lids.